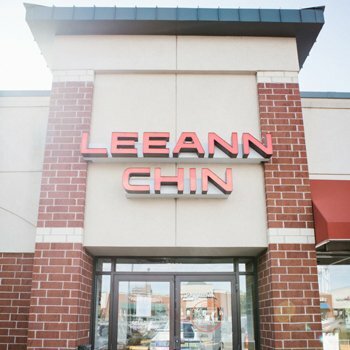 Leeann Chin in St. Anthony offers delicious dine-in and take out Chinese food. 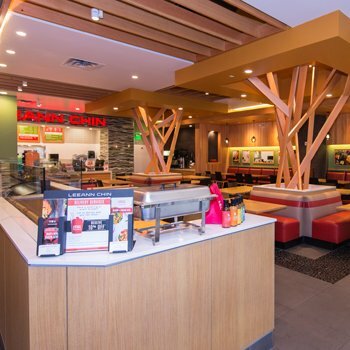 Located on 39th Ave NE this location is a great place for residents of New Brighton, St. Anthony, Columbia Heights to get fresh Asian food in their area. 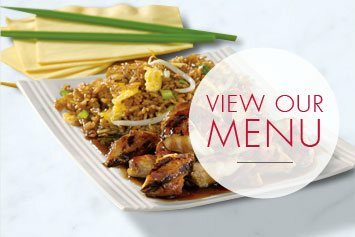 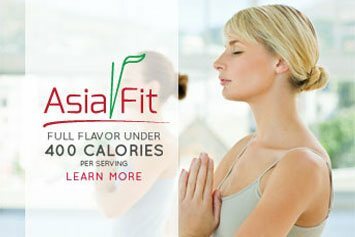 Located right down the street from Cub Foods, it serves as the perfect place for families to get Asian food everyone will love. 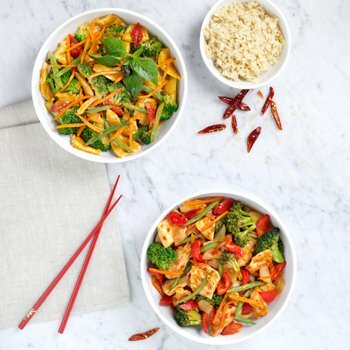 This location offers catering, delivery and dine in, so if you are looking for healthy, high quality Chinese food, then Leeann Chin has everything you are looking for.